No gunsmithing required! Pachmayr's Decelerator recoil pads provide the ultimate in recoil control and appearance and nowy you can install them on all your long guns. 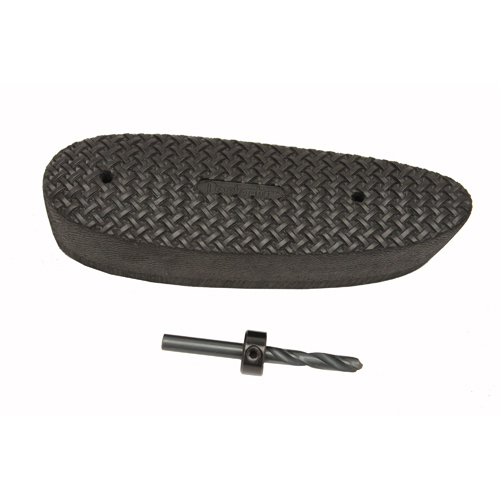 Designed to fit within .050 inch tolerance on factory stocks, these pads will ehnhance the look and feel of the gun, improve your shooting experience, and maybe help you bag more game.